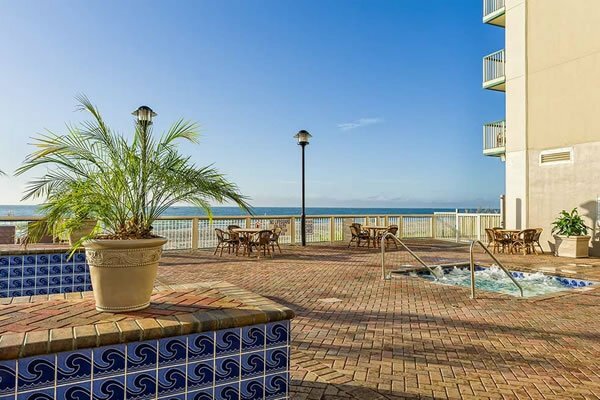 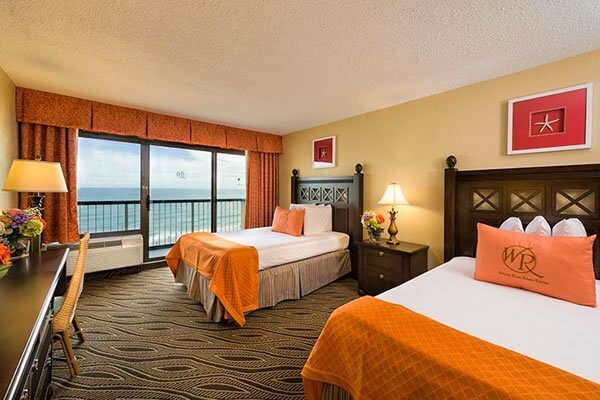 Get the most out of your next beach vacation and stay at Westgate Resort. 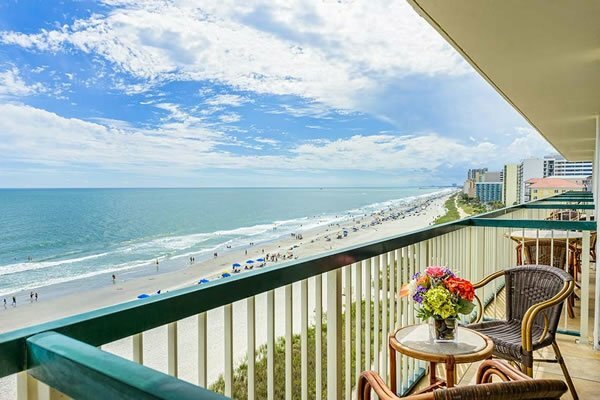 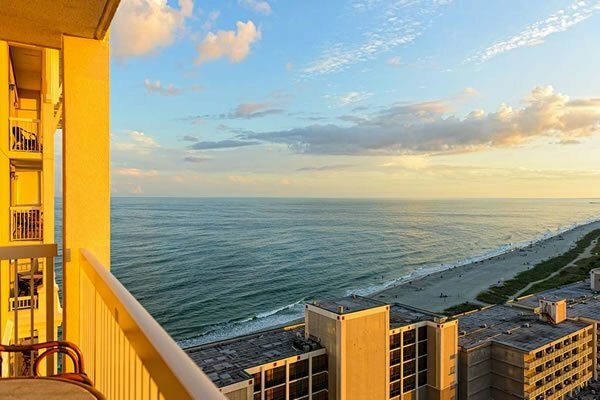 This oceanfront property features some of the best views of Myrtle Beach and provides one and two bedroom villas. 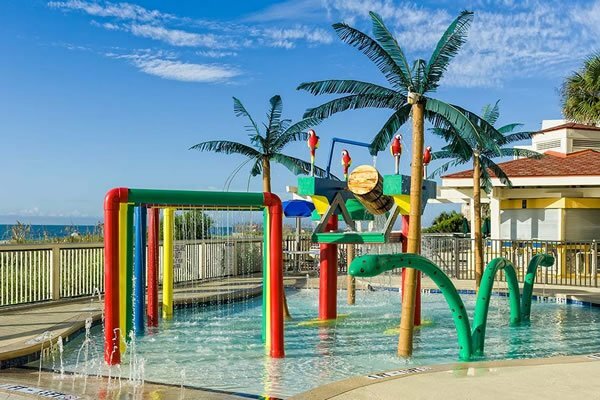 Each villa comes fully furnished and features many modern comforts such as cable television, wi-fi Internet access, a full kitchen, free parking, and an on-site restaurant. 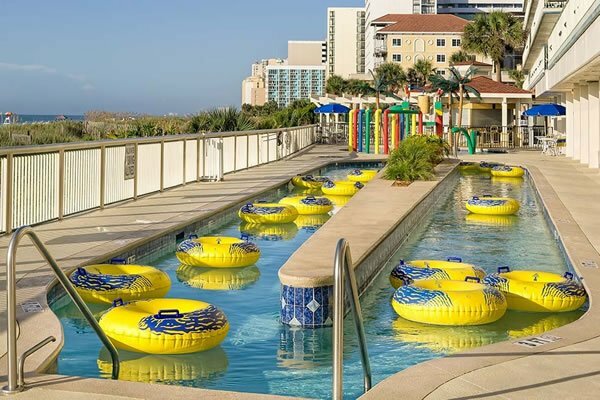 Guests can also unwind in the resort’s private pool and kids and adults alike are sure to enjoy the lazy river and private water park. 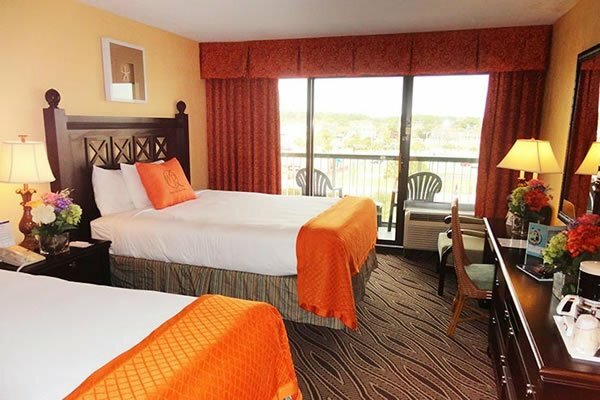 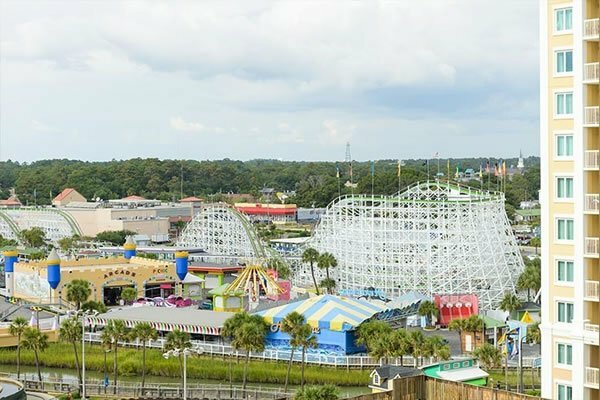 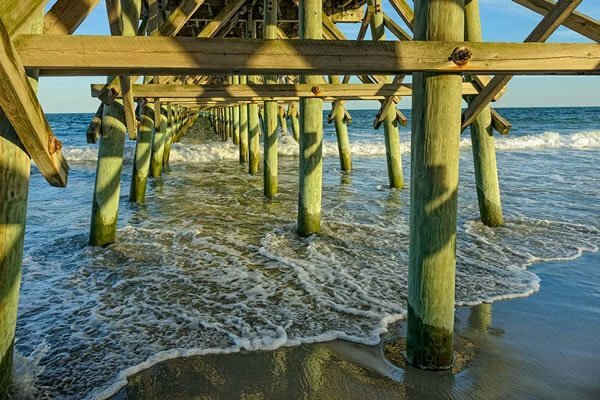 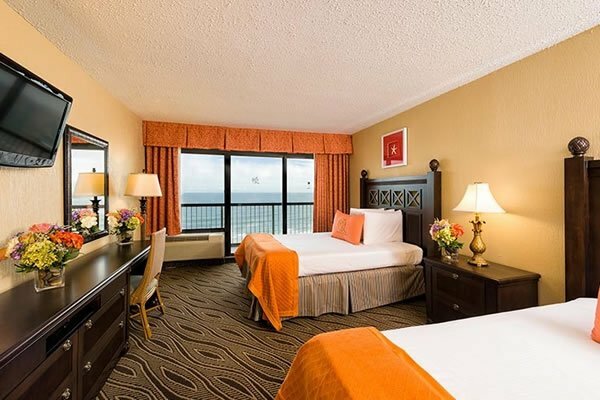 For families who want to be in the middle of it all, Westgate Oceanfront Resort is walking distance from Family Kingdom Amusement Park and less than two miles from Myrtle Beach’s very own boardwalk. 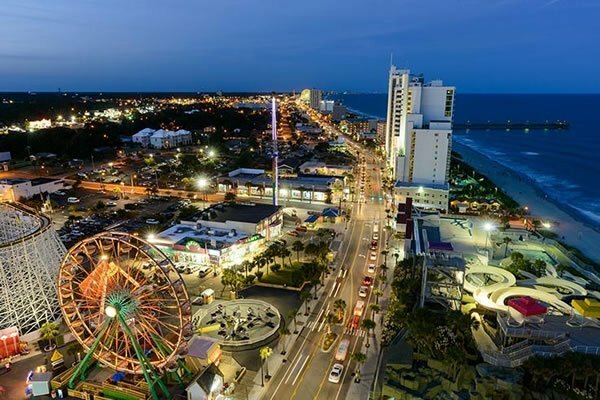 Please fill out the form below and a member of our Support Team will respond as soon as possible. 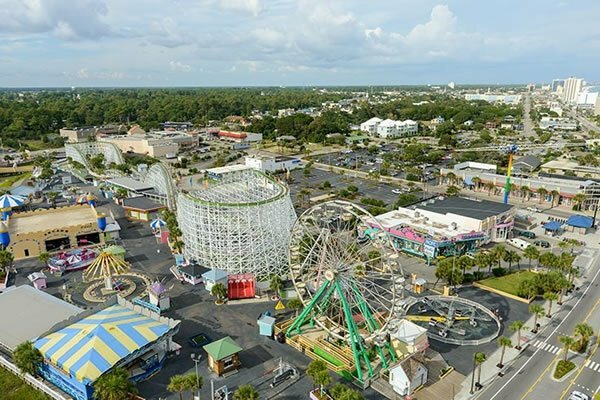 Where is Westgate located at in Myrtle Beach?